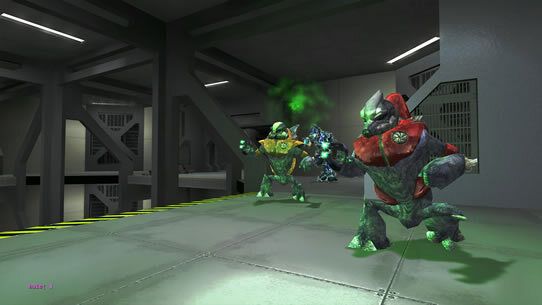 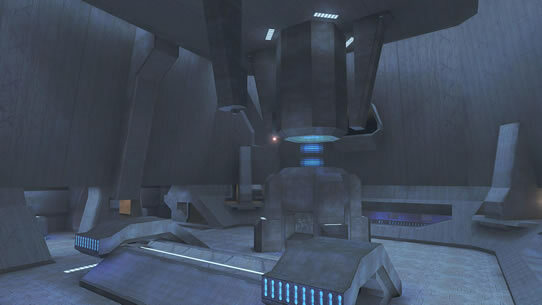 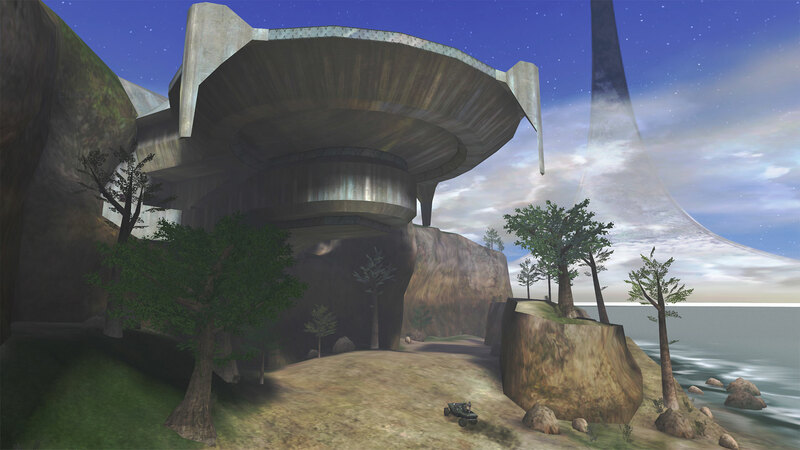 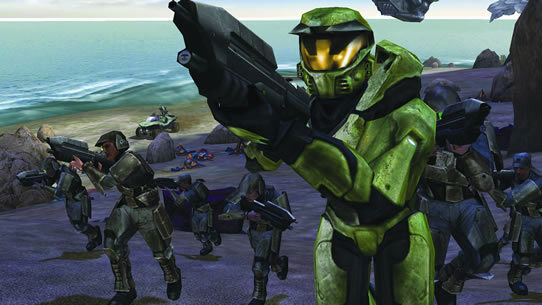 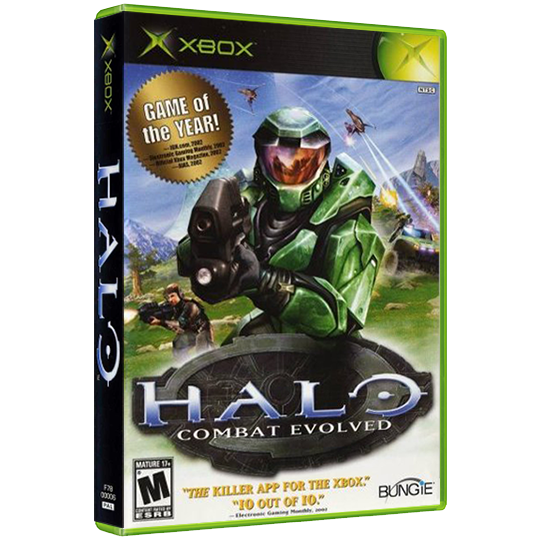 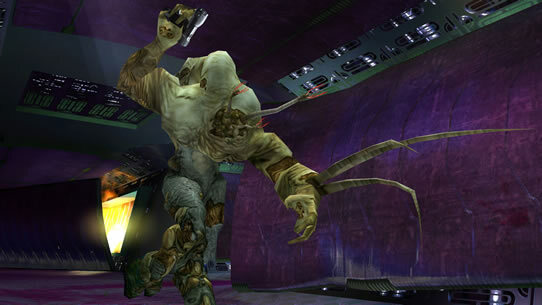 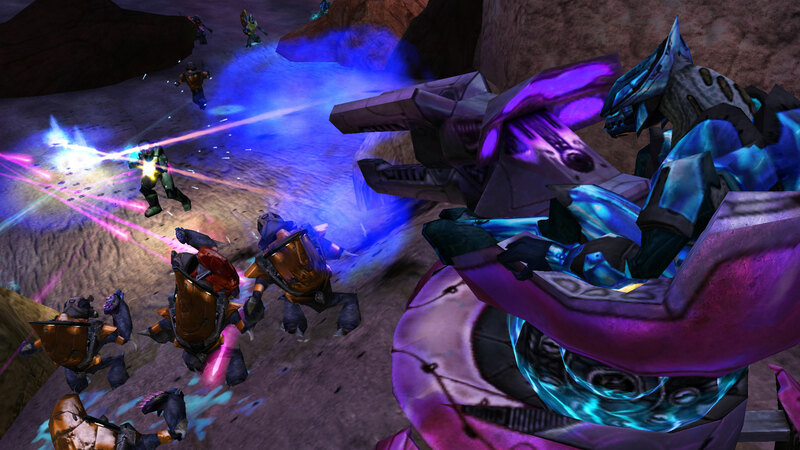 Developed by Bungie, Halo: Combat Evolved is the sci-fi game responsible for revolutionizing the console first-person shooter genre. 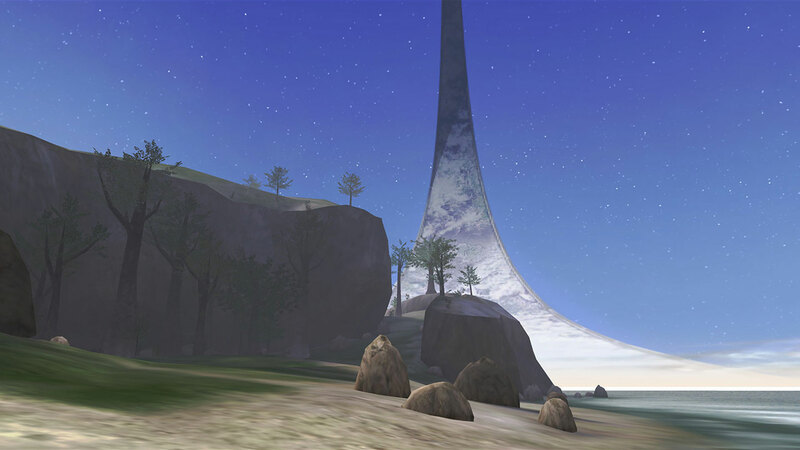 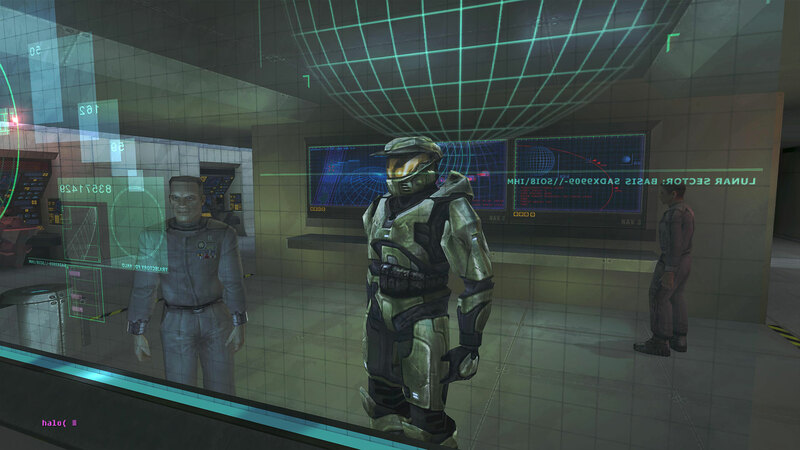 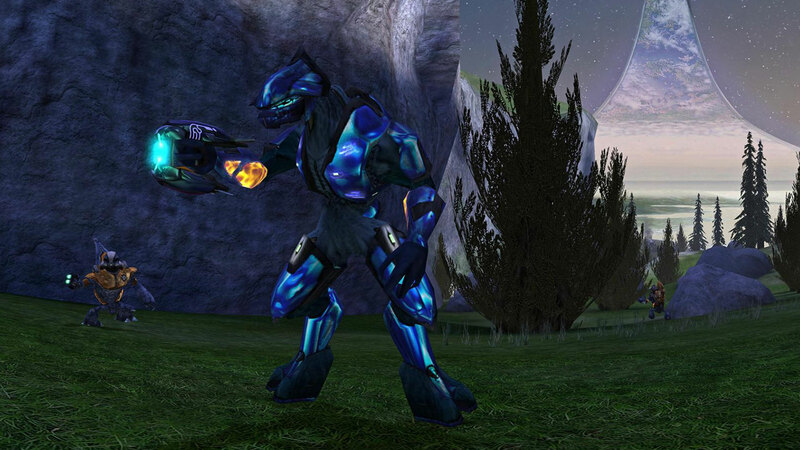 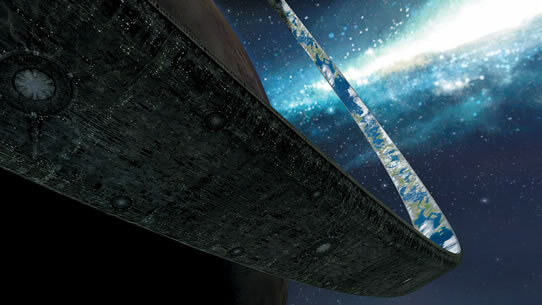 Assuming the role of the elite UNSC Spartan soldier known as the Master Chief, Halo: Combat Evolved quickly drops the player onto a mysterious alien ringworld. As the Chief, your objective is to uncover Halo’s terrible secrets and fight back against mankind's sworn enemy, the Covenant. Players enjoy an experience positively packed with combat as they battle on foot and in vehicles, both inside and outdoors with a vast array of Human and Covenant weaponry. Incredible mission variety allows players to enjoy battling solo or cooperatively with a friend, or engage in intense shootouts in splitscreen multiplayer combat.